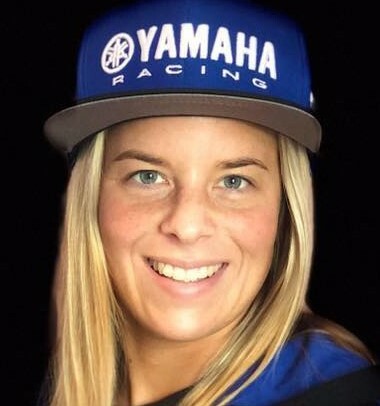 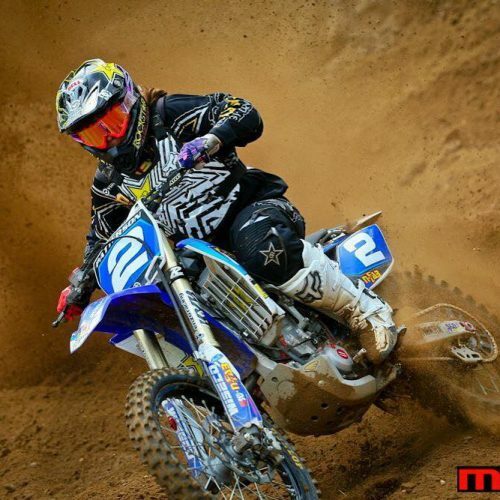 Larissa Papenmeier joins Italian based Kiara Fontanesi MX Fonta Racing Team for 2019 Women Motocross World Champion Season. 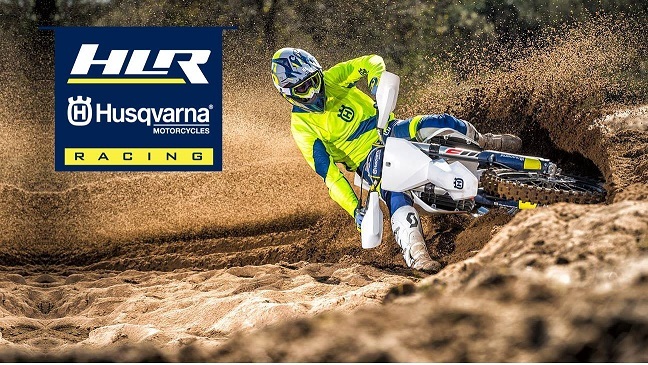 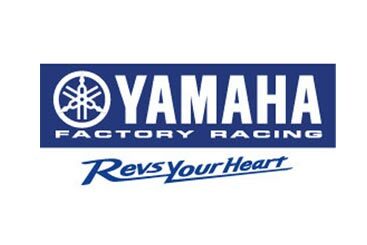 In what could be described as major step up for the WMX Championship Series: 2 Women racing under MX Fonta Racing Team, 2 Women training together- matching each other’s drive and determination to succeed under same Brand: Yamaha Racing. 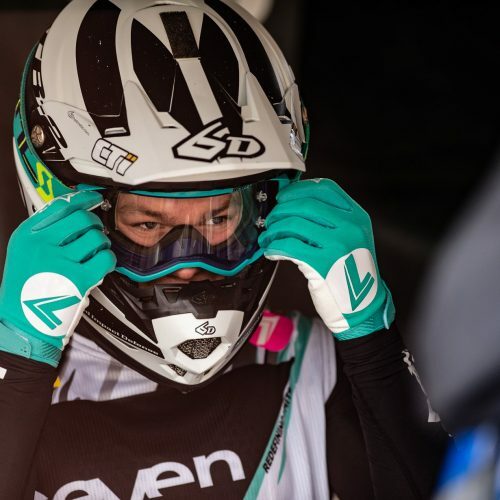 More importantly, Papenmeier teaming with Fontanesi sends strong message that these Women are role models for young, up-coming female Motorsport riders, not just in Europe but in USA as well. 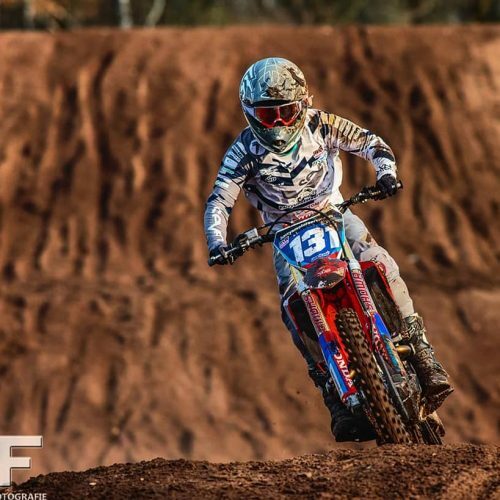 With recent axing of AMA Women’s National Championship as a separate Series, and now run in conjunction with AMA Amateur MX National Championship through Area and Regional Qualifyers for Loretta Lynn’s, is stark contrast to the full-gates witnessed at Youthstream’s WMX Series 2018. 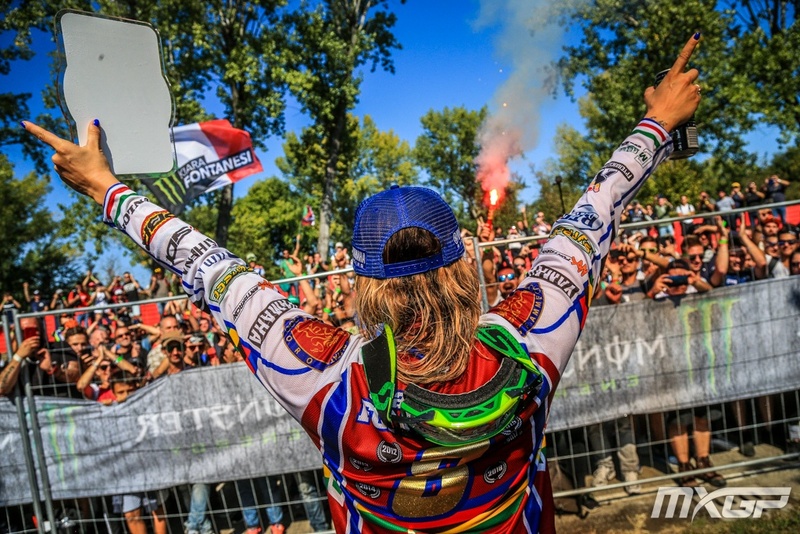 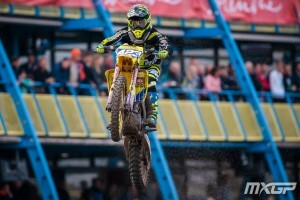 Papenmeier proved her ability to race up front against her peers taking WMX Opening Round win at Trentino in April, finishing the Championship 3rd place 2 places up from 2017. 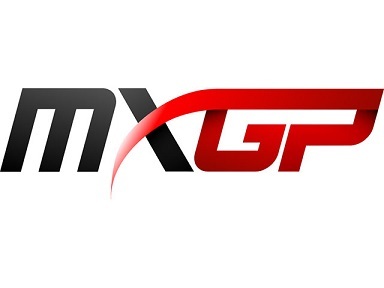 With Opening MXGP/WMX Round yet to be announced, MX Fonta Team will be gearing up for exciting 019 Season- Fontanesi hitting her stride defending 6x WMX Titles, Papenmeier fulfilling goals set on matching her Team-mate on the track, with full-gates, young girls watching track-side, and potential podiums for BOTH!